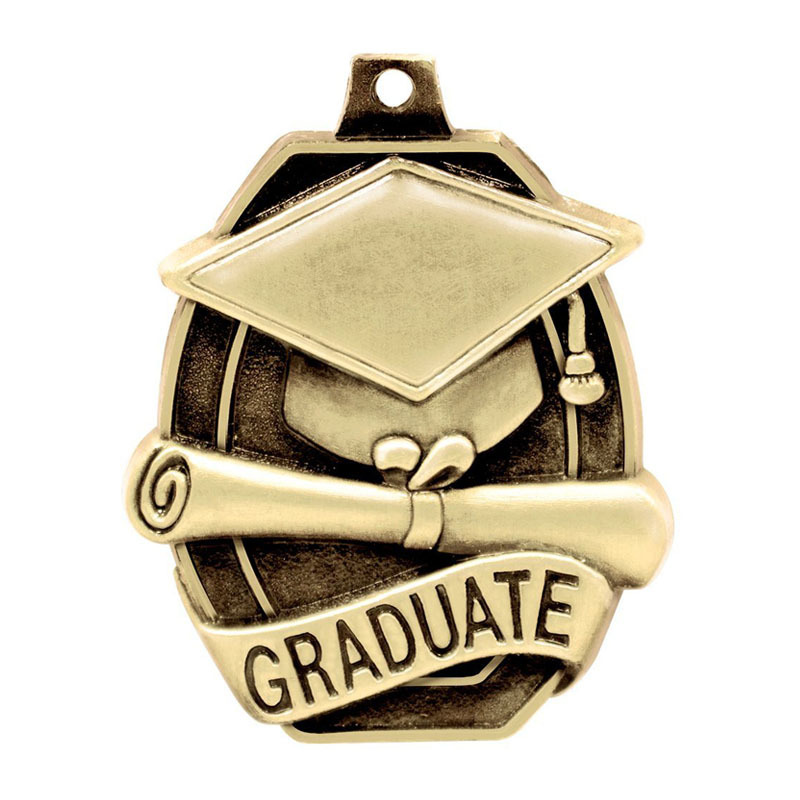 Metal Medals feature a 3D multi-level design perfect for any presentation, crown's solid die cast 3D gold graduate medals feature a multi-level design, each graduate medal comes with a free neck ribbon. 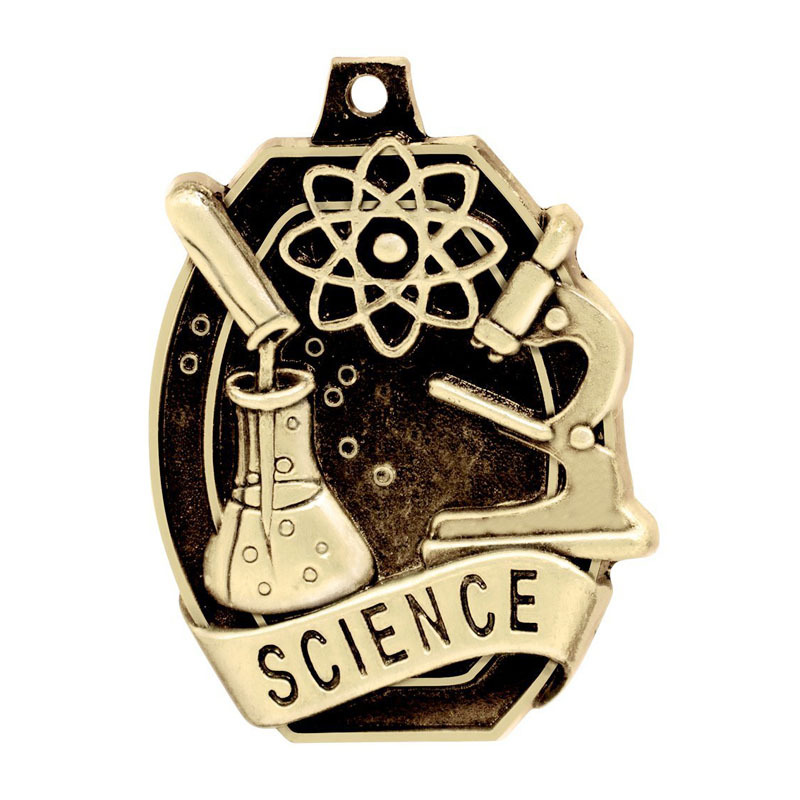 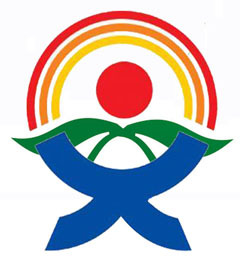 great for education, scholastic, academic, chemistry, biology, earth sceience, knowledge and Learning. 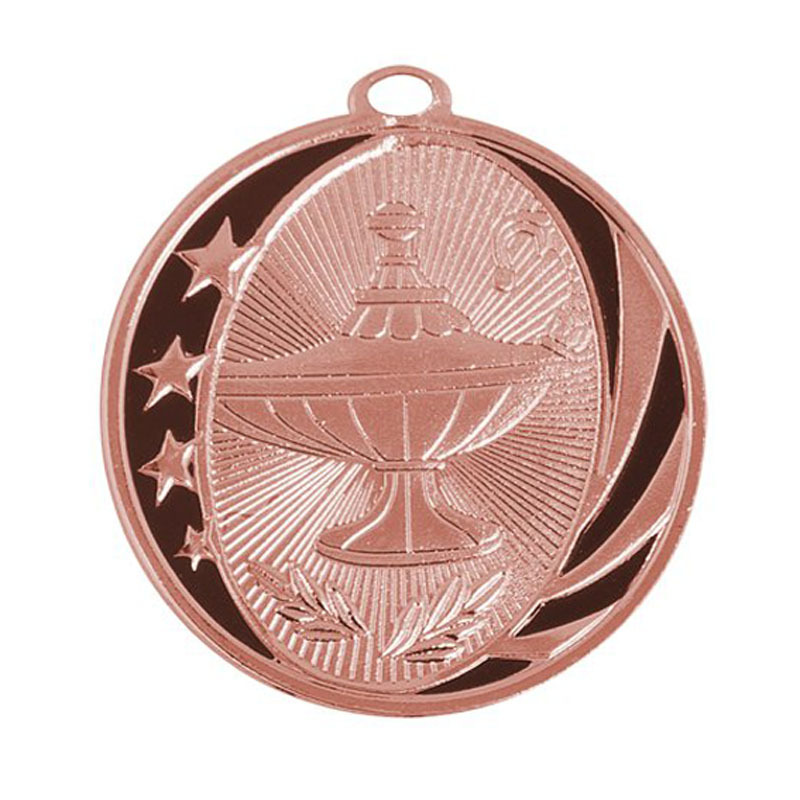 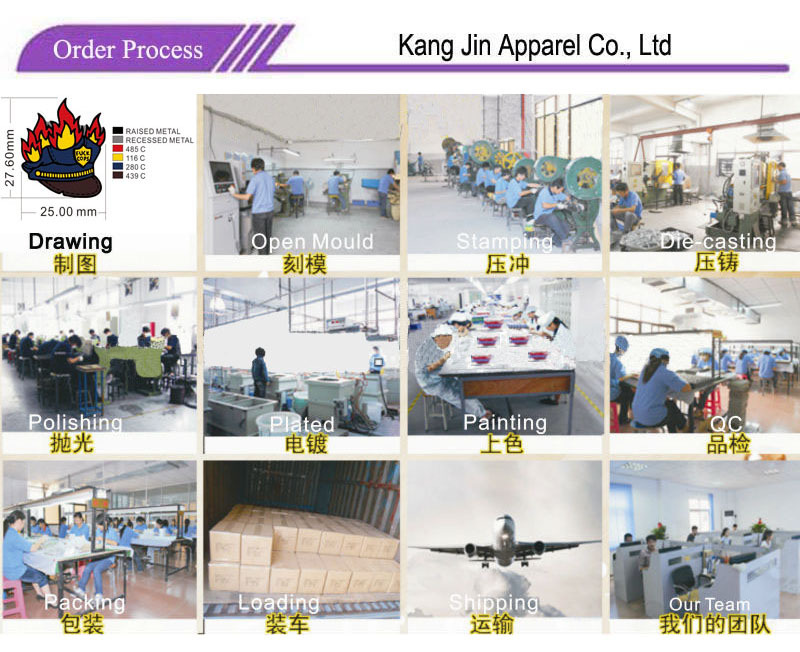 Q:I am a novice foreign trade, how to finish an order for Gold Plating Metal Medals? 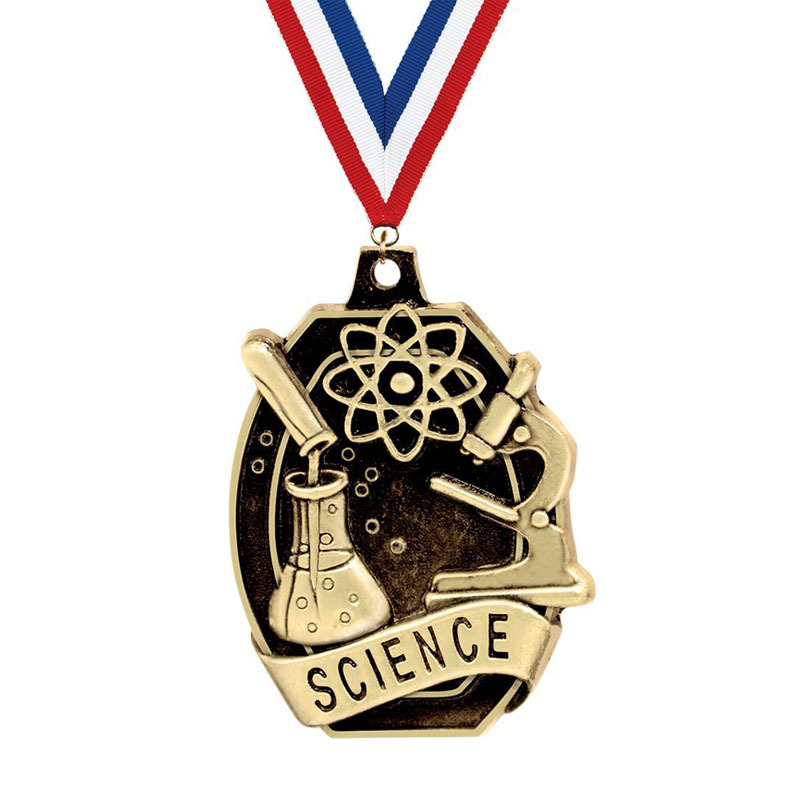 Q: What is your quality standard for Gold Plating Metal Medals? 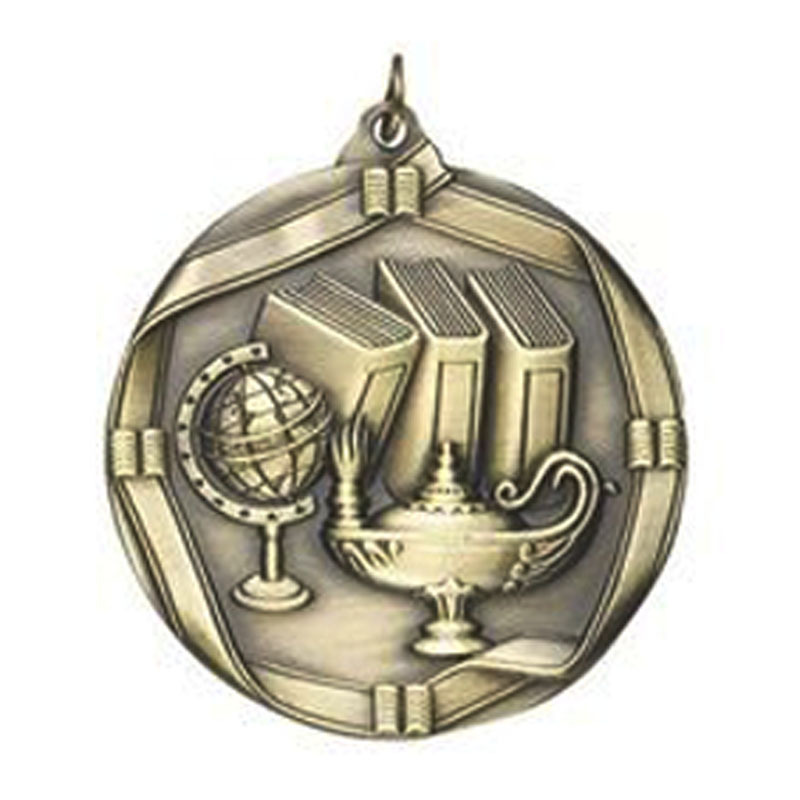 Q: Do you have a catalogue for Metal Medallions?